Tomorrow on Google Play, VSCO Cam is finally launching for Android. After gathering quite the following the iOS, the developers are now turning their sights to the world’s most widely-used mobile OS, and the app will be free to download. The app is essentially photo editing software, kind of like Camera Awesome and Snapseed. Once downloaded, there are 10 preset “filters” to use, and additional editing and sharing options can be purchased. The app will be available to Android users running Android 4.0+, so be on the lookout for when it drops. 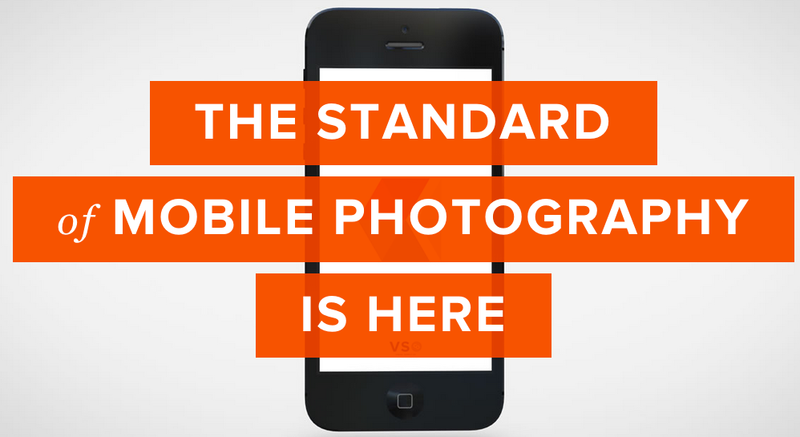 Here is a trailer from the makers of VSCO Cam.